Led by members with support from APA’s Government Relations staff, APA’s Government Relations Task Force (GRTF) and subject-matter subcommittees work with legislative and executive branches of government to help payroll professionals understand their employers’ legal obligations and advocate for more effective laws, regulations, policies, and guidance. Participants work to standardize child support and other wage garnishment enforcement notices, improve state electronic reporting and payment systems, and promote efficient wage withholding procedures. 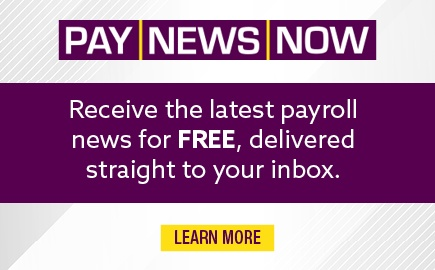 With a focus on immigration-related administrative processes that impact payroll functions, participants review federal forms and related instructions, regulations, guidance, and policy , and may comment on federal legislation impacting employment verification. 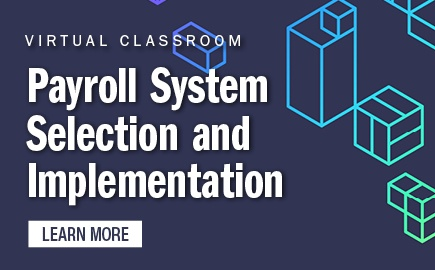 All things IRS that impact payroll and payroll professionals are addressed through this subcommittee, including identity theft and tax fraud prevention, filing information reports such as Forms W-2, employment taxes, Affordable Care Act reporting, and income tax rates and withholding. 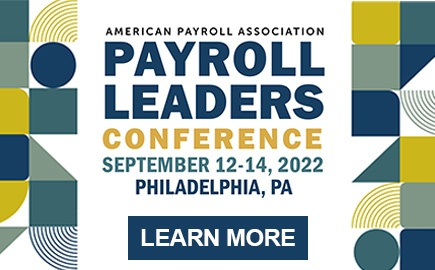 APA supports proposed laws and regulations across the United States that provide employers with reasonable options to offer cost-effective payroll cards to their employees. APA’s attention is focused on reducing the potential for administrative burden in states that are now considering required employer involvement in retirement accounts. 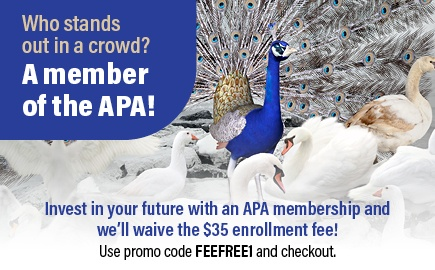 For payroll questions please use the Online or Telephone Hotline, or join the APA Payroll ListServ.